Ubuntu 10.10 (Maverick Meerkat) comes with GNOME as a default desktop(Actually GNOME desktop is used in most of the Linux based distributions).GNOME is a open source,free and fully customizable. The default look and appearance of Ubuntu 10.10 is very appealing(because there are lot of good looking themes,installed by default e.g Radiance,Ambiance,NewWave,Dust,clearlooks etc) but there is nothing wrong in doing some experiment in customizing it(Since there is no limit on how much we can customize an open source application on an open source operating system;it is fun!). If you have ever used Mac OS then you probably understands why it is so popular(may be due to its highly appealing look).So won’t it be interesting if we make a Hybrid version of OS by combining the best features of Mac OS X and Ubuntu 10.10 ? Surely Yes!! Okay lets do that. First,Extract the theme and move on to that directory.Then open terminal ( hit CTRL+ALT+T ) and execute the ‘install.sh’ script(as a normal user i.e without sudo),that you get within the theme package(After Extraction).Just drag the install.sh,and drop it to terminal,then hit enter. 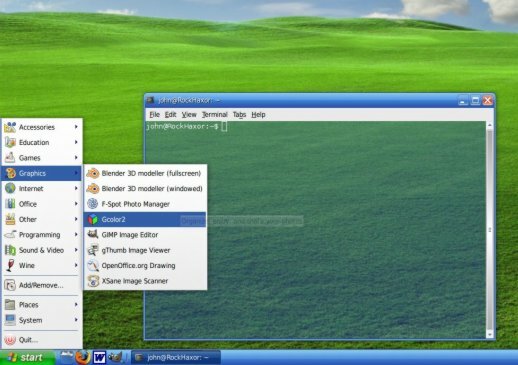 Have you just migrated from Windows Platform(specifically Windows Vista) to Ubuntu Platform then you may like to have windows vista like look in Ubuntu 10.10(Maverick Meerkat)/10.04(Lucid Lynx).That’s what this post is all about – a vista theme for GNOME Desktop(Default Desktop of Ubuntu or other Linux Based operating system). 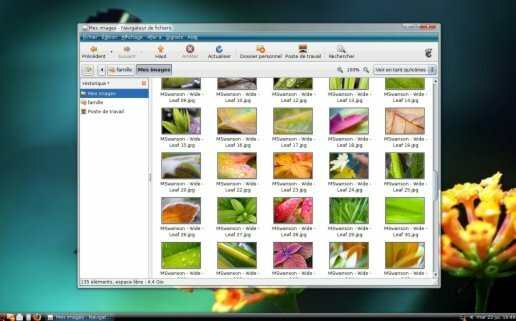 Although Windows Vista is Damn slow and no body wants to use it; but its visual appearance is still appealing,that’s why you want to enjoy vista look on Ubuntu. Here is the snapshot of the vista theme(for gnome desktop) along with the download link. Ubuntu 10.04-Lucid Lynx uses GNOME as Default Desktop.GNOME desktop is used by most of the Linux distros,it has lot of options,themes and features.You can customize it up to the level you want.In this post you will learn about installing Mac OSX theme on Ubuntu 10.04.For Ubuntu you can use Macbuntu which is Mac OS X transformation Pack pack specifically designed for Ubuntu.This Package contains all the system components to mimic Mac OS X appearance on Ubuntu 10.04. #1. 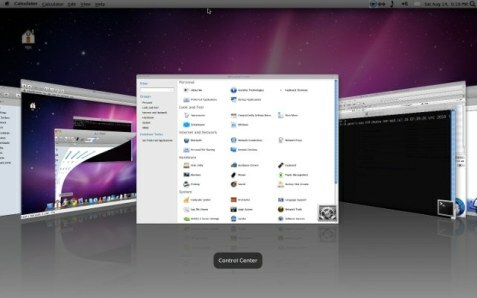 Download Mac Theme Package ‘Macbuntu’ from the link given below. #2. Extract the archive,it will create a Macbuntu-10.04 directory. #3. Go to Macbuntu-10.04 directory,open terminal(CTRL+ALT+T) and run the ‘install.sh’ file(it’s a bash script) as regular user.The simple way is to “Drag the install.sh file and Drop it to Terminal,then press Enter”.Then follow some simple instructions. #4. 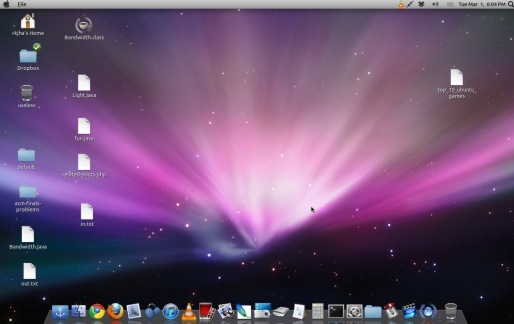 That’s All…Now you can enjoy Mac OS X Theme on Ubuntu 10.04 Lucid Lynx.